Please Recommend…There is steady growth in plastic production amongst US manufacturers. North American Plastic Product manufacturing grew by 5.9% in 2013. This increase in production has given rise to a heightened competitiveness for raw materials. 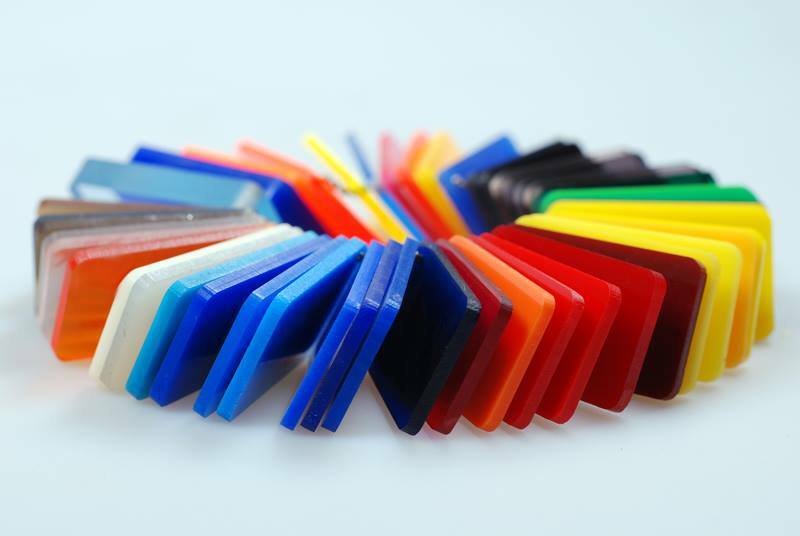 The high prices of virgin resin is making post-industrial scrap plastic an extremely valuable commodity for manufacturers of all sizes.